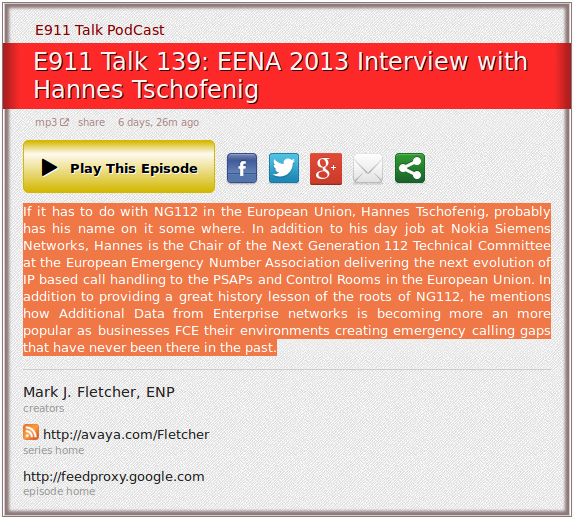 Hannes Tschofenig lives in Finland and is employed by Nokia Siemens Networks (NSN). 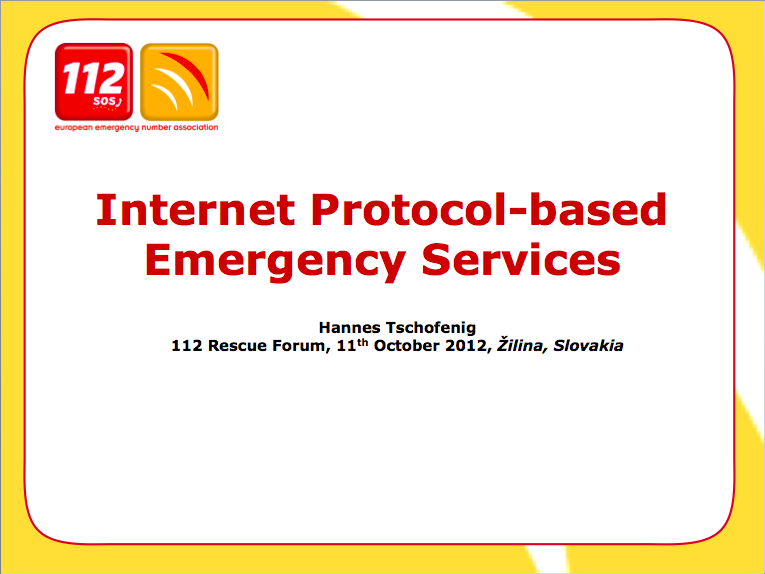 In his last 10 years of IETF involvement he has been interested in security, privacy, and emergency services. Hannes co-chaired the IETF ECRIT working group from 2005 to early 2010. 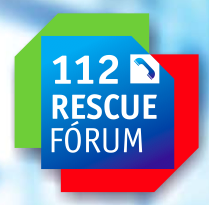 For his work in the area of IP-based emergency services he received the ‘Outstanding Vision for 112′ award from the European Emergency Number Association (EENA) and later even became the co-chair of the EENA Next Generation 112 Technical Committee. 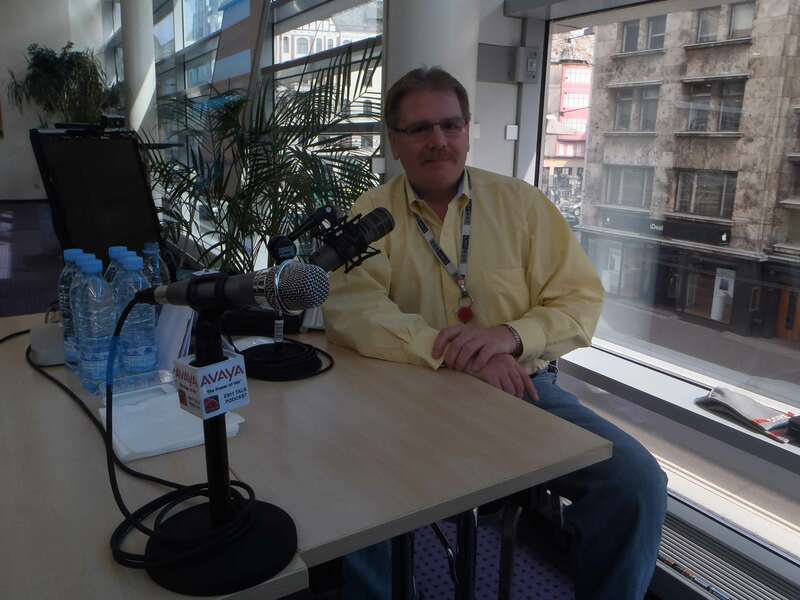 He contributed to the technical specifications developed within the National Emergency Number Association (NENA), is a contributor to the work in the ECRIT as well as the IETF GEOPRIV working group, and co-chairs the Emergency Services Workshop series. He has published several articles on emergency services, including an article on ‘Emergency Services for Internet Multimedia’ in the December 2010 edition of the IP Protocol Journal and a CACM article on ‘Security Risks in Next-Generation Emergency Services’ from November 2011. Hannes co-chaired the IETF Provisioning of Symmetric Keys (keyprov) and the Diameter Maintenance and Extensions (dime) working groups. Currently he co-chairs the Web Authorization Protocol (OAuth) working group developing solutions for secure and privacy-friendly data sharing on the Internet. Hannes frequently gives talks about various security and privacy related topics and is a Certified Information Privacy Professional/Europe (CIPP/E) of the International Association of Privacy Professionals (IAPP). As an active participant with over 40 RFCs he likes to work with others in different areas in the IETF.